Viacom will launch Spike in the UK on April 15 and has picked up several US dramas for the free-to-air channel including the latest season of The Walking Dead (left) as well as Sons of Anarchy and Justified. 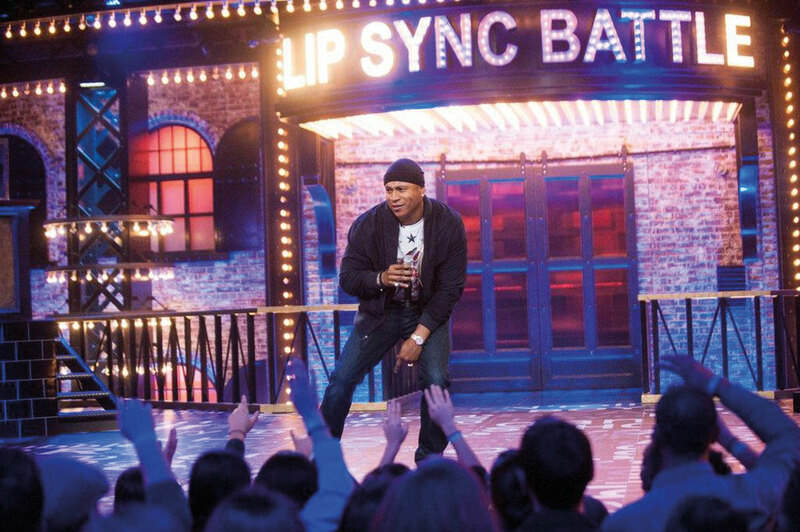 It has also snagged UK rights to Lip Sync Battle (below), the upcoming comedy gameshow that will debut on Spike in the US. It is based on a segment in Jimmy Fallon’s US talkshow and the first offering from his prodco Eight Million Plus. Hosted by LL Cool J, it pits celebrities against each other as they lip sync to a song of their choice with the audience deciding the winner. Viacom had already announced it had all seasons of Breaking Bad for the new network, which will replace its Viva music channel on the DTT Freeview platform. It will also be carried on UK free-to-air DTH service Freesat where it will be a new channel. Other confirmed acquired dramas include Olympus, the Content-distributed sci-fi show. In unscripted, Spike has ordered Police Interceptors Unleashed, in which former football player Vinnie Jones will follow the work of a high-speed police interception. 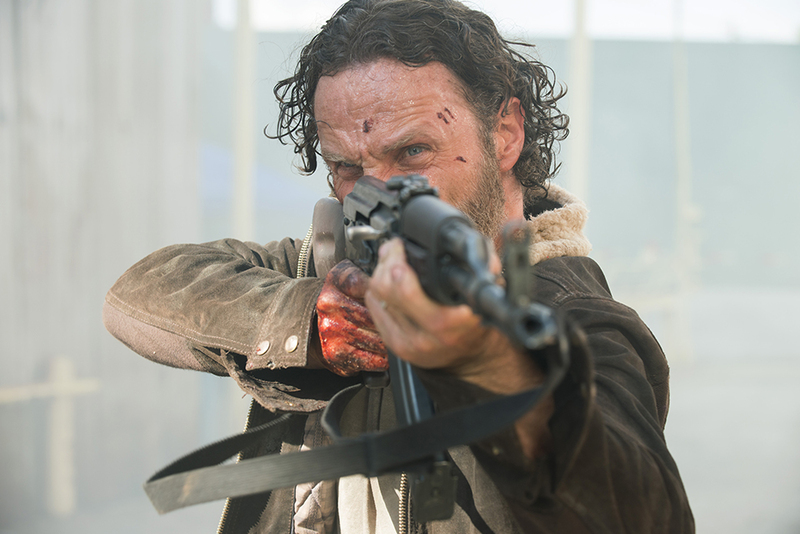 UK indie Raw Cut will make the series. There will also be a TV version of social media phenomenon, Fail Army. Its other original unscripted show, Tattoo Disasters UK, has already been announced. Shows coming from Spike US to the UK channel include Catch a Contractor and Frankenfood as well as coverage of the Bellator MMA fight championship.